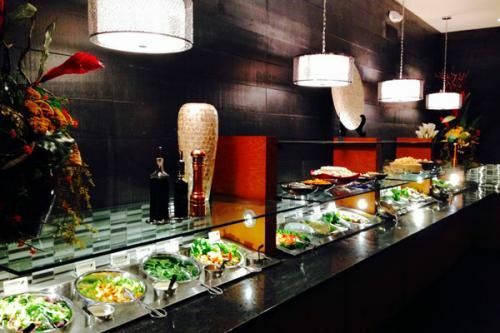 Are you looking for a unique dining experience? 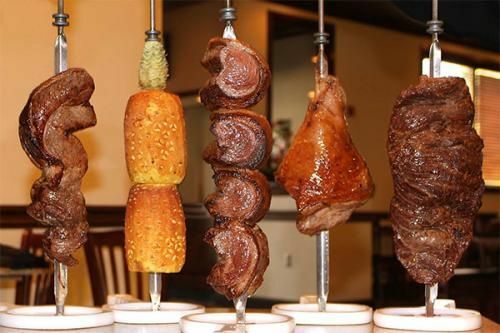 Enjoy an award-winning concept at Cowboy Brazilian Steakhouse, a unique, all-you-can eat “Churrascaria.” Enjoy a full salad bar with over 30 items, six Brazilian hot dishes and a “parade” of 16 USDA Prime cuts of Beef, Lamb, Chicken and Pork carved at your table by their gauchos. 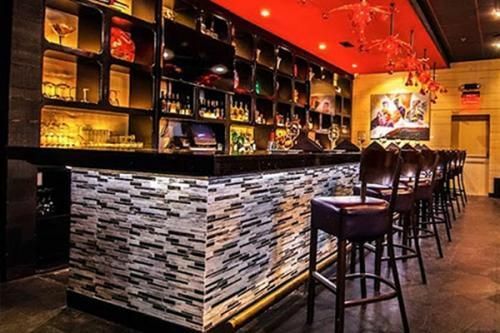 Featuring a full bar, an eclectic wine list and their famous Brazilian drink “caipirinha.” Beautifully decorated restaurant featuring Chihuly lighting. Independently owned and operated.